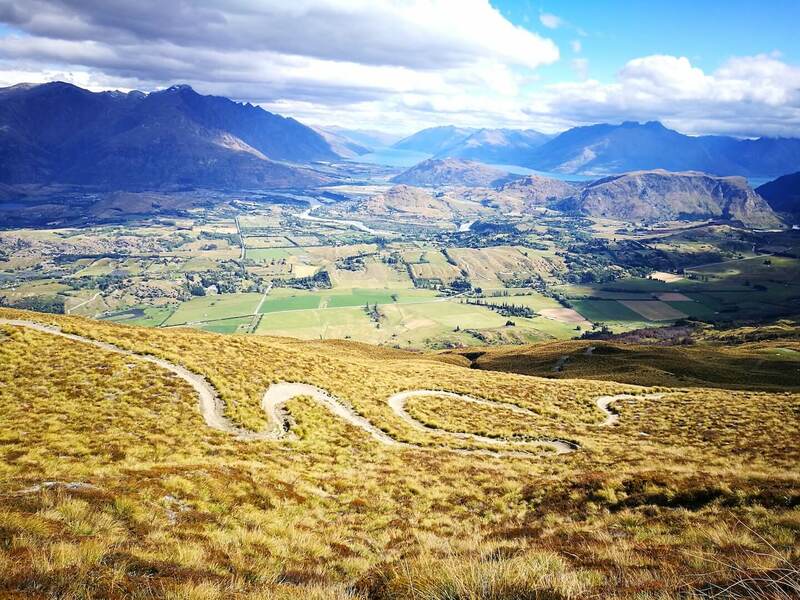 Coronet Peak MTB Trail is fast and flowing single track, 30 minutes from town. QBT can take you to the top of the mountain. This alpine climb to the top of the mountain gives you the most incredible views of the entire valley. The Coronet Peak mountain bike trail is a fun flowing contour trail following ridgelines descending from the peak to continues into Rude Rock or Corotown trails for the ultimate descent.